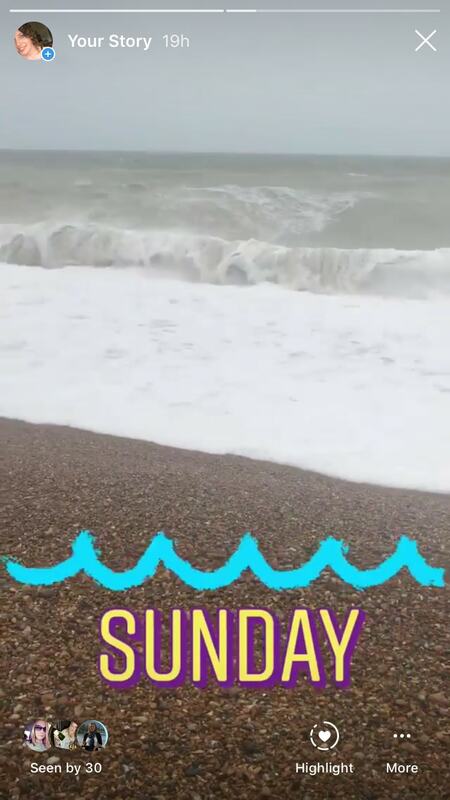 There’s something quite addictive about watching and creating Instagram Stories. When you’ve got yourself stuck in a loop of looking into other people’s lives, even if it’s just for ten seconds at a time, it’s difficult to pull yourself back out. And, from the publishing side, putting together little moments that disappear just as quickly as they came about can easily become a compulsion (trust me, I’m going to need to curb my InstaStory addiction before I need a dedicated camera crew to film my entire existence). Let’s backtrack for those not in the know. Despite the launch of Instagram TV, Stories are still rocking it hard. 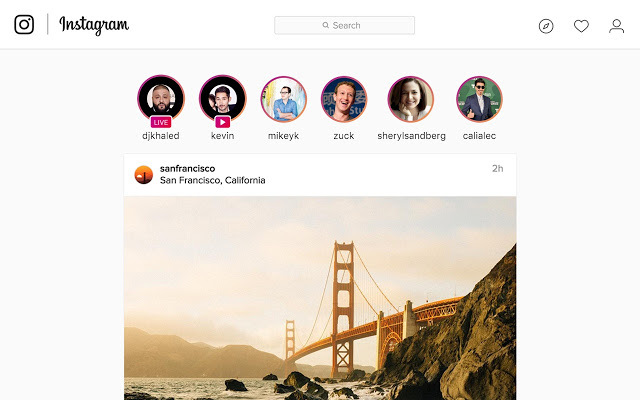 If you’re not sure what Instagram Stories are, they are the visuals that pop up when you tap the circular profile pictures at the top of your homepage (the circles have a purple-pink glow around them if there’s a new Story you haven’t seen). Stories stick around for 24 hours and then they’re gone forever. Unless, of course, you download them. I mean, why wouldn’t you want to go back and look over the silly moments you’ve captured? Exactly. 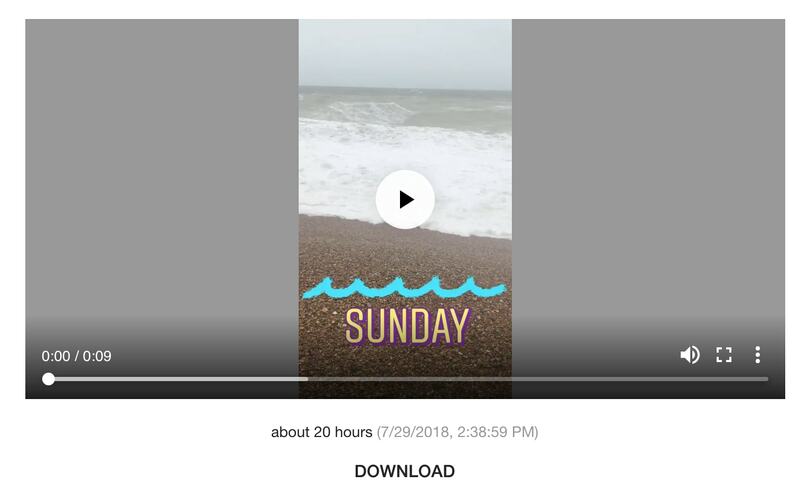 Except Instagram doesn’t make it that simple to get your hands on Stories, particularly if you want to download a friend’s or a complete stranger’s. Never fear! We’ve put together a little guide to help you out. The first step is putting your Story out there for all to see. Use either a video or a still photo or even Boomerang your drink if you’re feeling fancy. Then you can dress it up with the in-app stickers, try out some witty text, or get creative with the pen tool. Don’t forget to hit that “+” button to publish it. 2. Once your Story is live and rocking it, click into it (you can do that by tapping your profile picture on your Instagram page) and then click the three dots in the bottom right-hand corner of the screen. 3. From there, a menu will pop up offering you a number of options. You want to click the “Save…” option, which means you can automatically save Instagram stories to your phone’s camera roll. Voila! You’ve downloaded your Instagram Story to your camera roll. But that’s the easy bit. 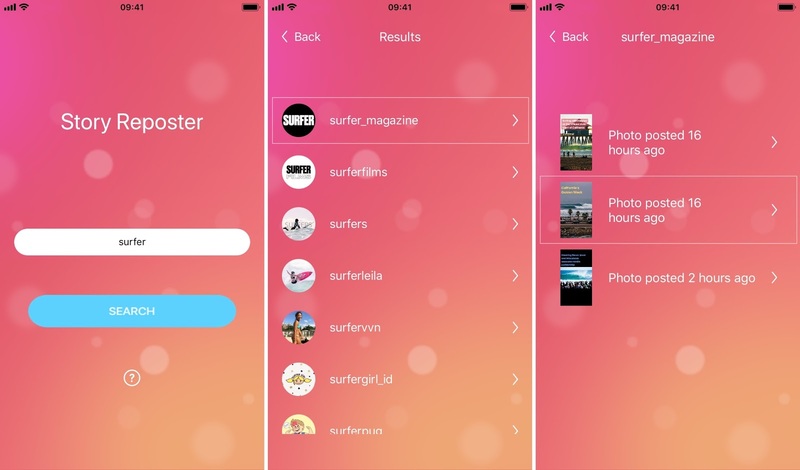 If you want to download someone else’s Story, things get a little trickier. 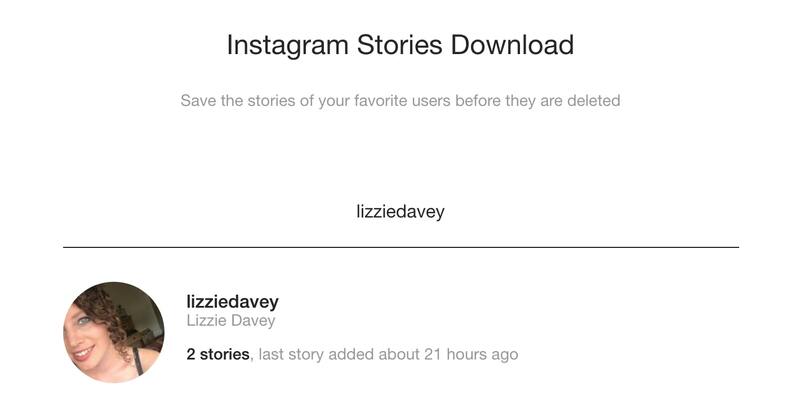 To get your hands on someone else’s Story you have to have a third-party Instagram story downloader app. This is the case for iPhone users, Android lovers, and even those who want to grab a Story from the desktop version of Instagram. 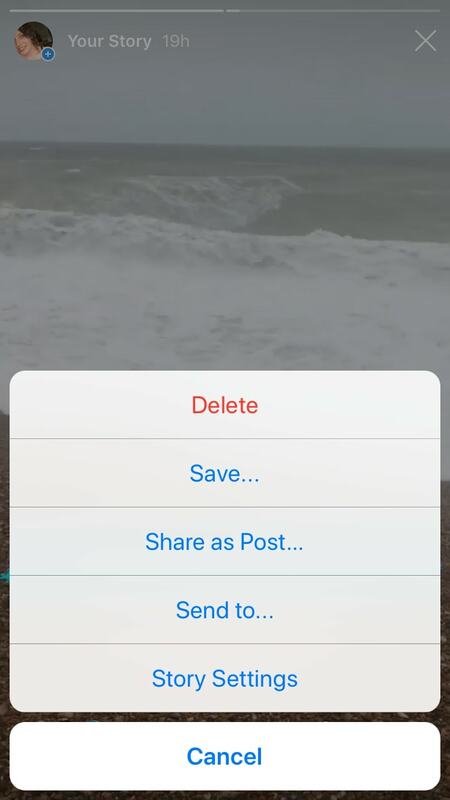 The cheeky thing about this option is the Instagram user you download from won’t know you’ve watched their story (which, let’s face it, can be a minefield), let alone downloaded it. 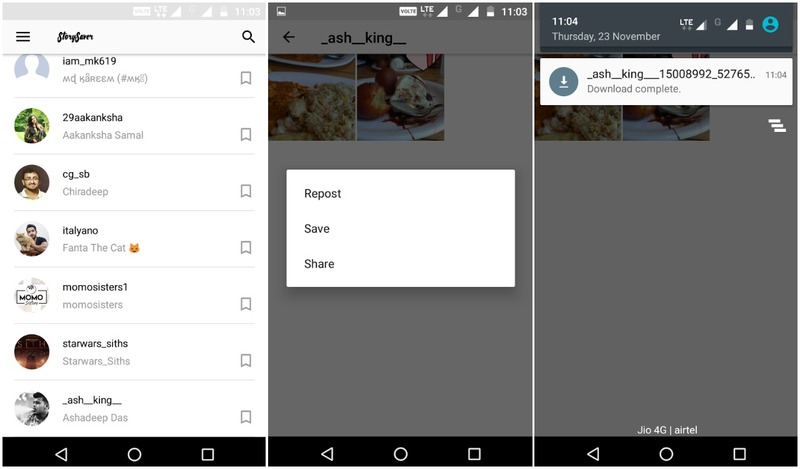 Learning how to download IG stories can be useful for a number of reasons. 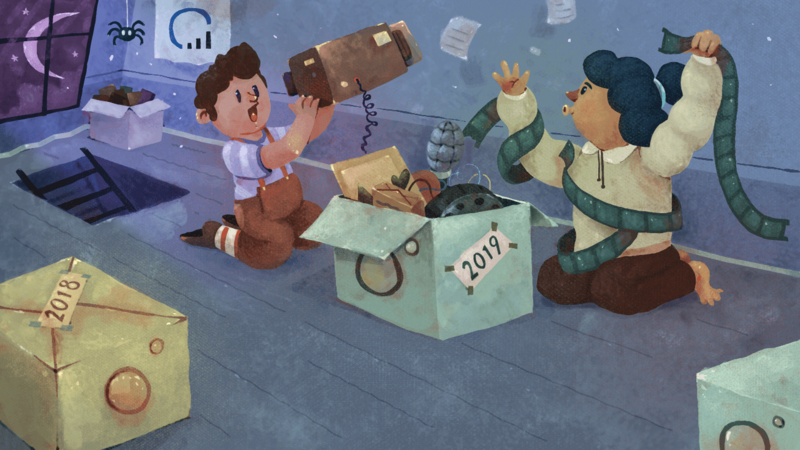 Maybe you want to save the moments you’ve had with friends. Maybe you simply want to gather together Stories that have inspired your own. 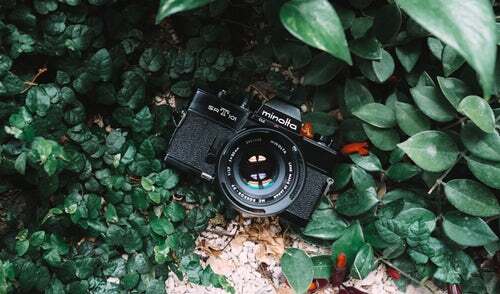 Or maybe you want to tap into them to do competitive research, glean inspiration for blog posts, and repost them on your own Instagram account. Whatever your motivation is, these apps and extensions will help you save and keep your favorite moments for longer than 24 hours. Want more creative tips and tricks for maximizing Stories? Check out our complete playbook of Instagram Stories hacks.